ARMA for a cure® by Margaux is a Contemporary Designer Ready-To-Wear brand made to explore the world while giving back. The private label collection combines Founder & Designer, Margaux's, effortless style with her passion for positive social impact. Launched in 2012, KARMA for a cure® is the first-ever philanthropic fashion brand to raise awareness and donate proceeds to charity year-round, inspired by Margaux's beloved father Freddy. 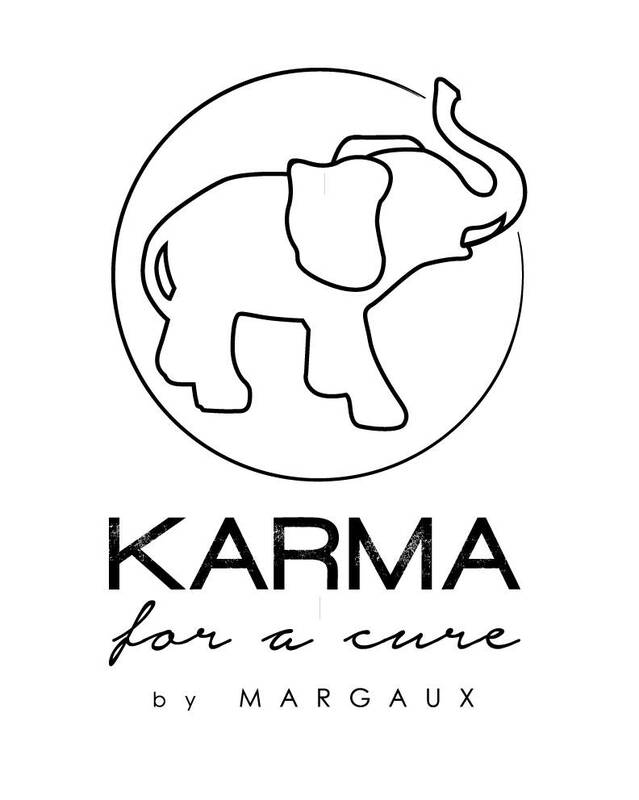 At KARMA for a cure® by Margaux, attention to detail, quality and craftsmanship is our number one priority. Margaux, an FIT Alumni with an extensive background in designing & marketing luxury goods (Canali, Mercedes Benz, Jones Apparel) thoughtfully designs each style with a women's body and movement in mind. Each garment is made from high-quality yarns and fabrics that are soft, durable and easy to care for. This results in clothing that is comfortable, flattering and timeless. No animals are ever harmed in the making of KARMA products. Dry clean is not required. We believe in preserving the natural environment and support small factories in order to lessen the carbon footprint and reduce waste during the production process.